Balzac believes that there is nothing that brings us together more than sharing food. Our kitchen is designed for the preparation of small plates, and to encourage our guests to share. You can expect dishes to arrive fresh, as soon as they are prepared; which means they probably won’t show up at the same time. We hope you enjoy the flow of the courses, the evening, and don’t forget the wine! Reservations accepted Sunday-Thursday. Walk-ins only Friday-Saturday. 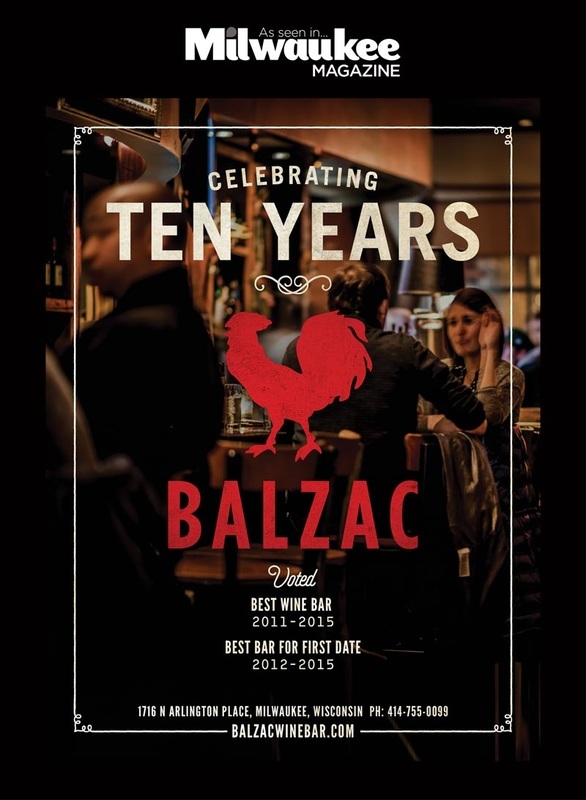 Large groups and private parties may inquire about accommodations by emailing Emily at balzacbrady@gmail.com or calling (414) 755-0099.